Holy dubstep knocking off my socks and slamming my soul into the next time zone. 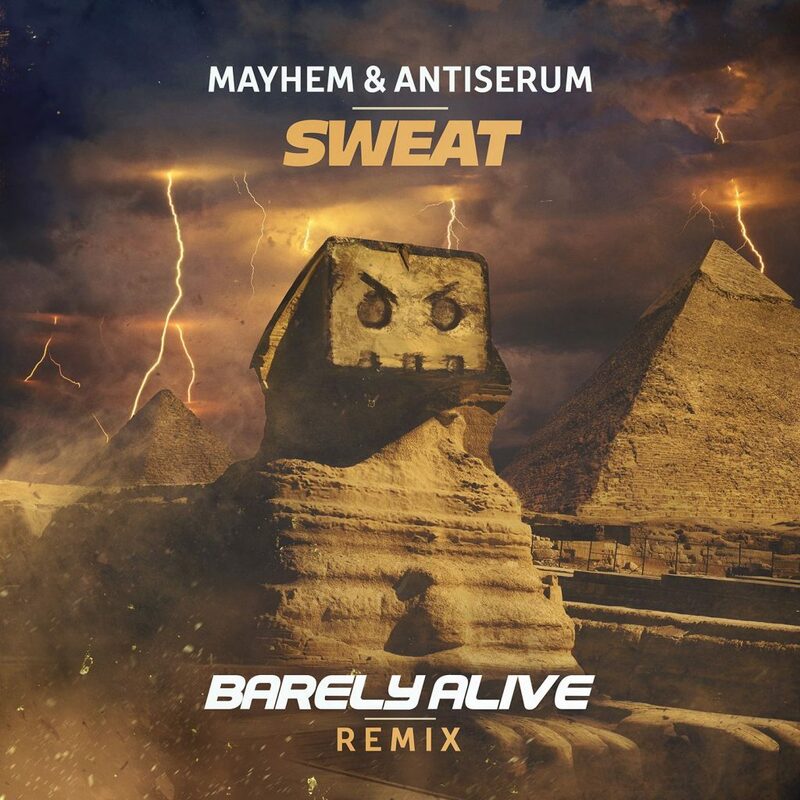 Barely Alive has taken the already aggressive track by Antiserum and Mayhem and decided to turn it up to incredible lengths. I would say next level like I normally do, but that would not do this remix justice. This is what I want from Barely Alive. This is the remix that I want you to all listen to because this will take you out back and beat you severely because it is that good. I been a Barely Alive fan for quite some time, but this remix really rejuvenates my love for him. Check it out now!